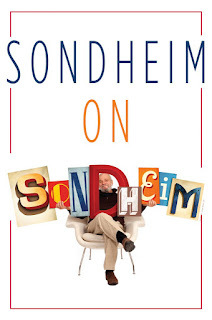 Theatre Eddys: "Sondheim on Sondheim"
I mean the man’s a god! 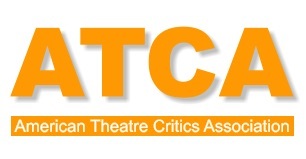 For my complete review, please proceed to Talkin' Broadway: https://www.talkinbroadway.com/page/regional/sanjose/sj108.html. 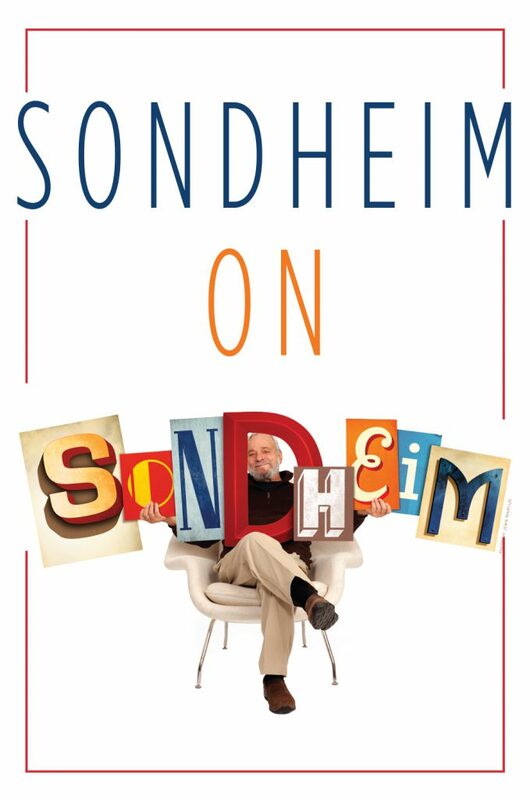 Sondheim on Sondheim continues through February 4, 2018, at 3 Below Theatres & Lounge, 288 South Second Street, San Jose. Tickets are available online at https://3belowtheaters.com/.